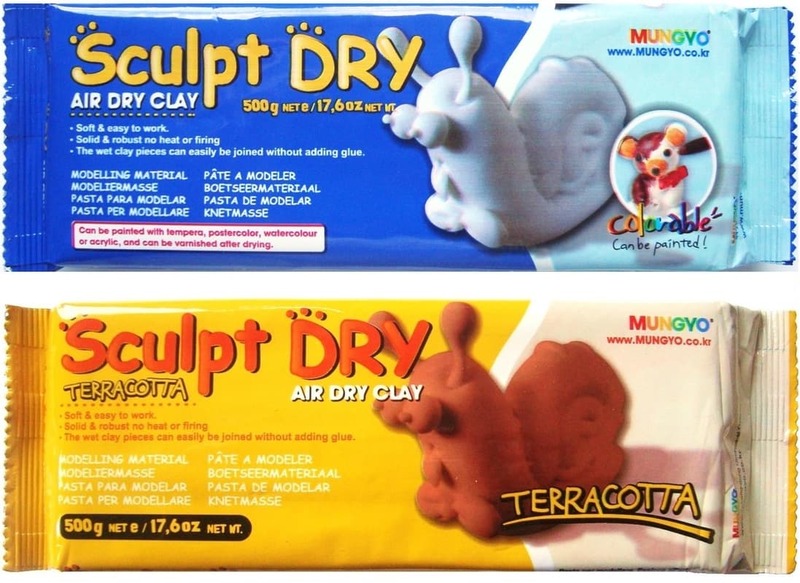 Clay for modelling available in a choice of white or terracotta colour which is air drying, so no need for baking to harden it. 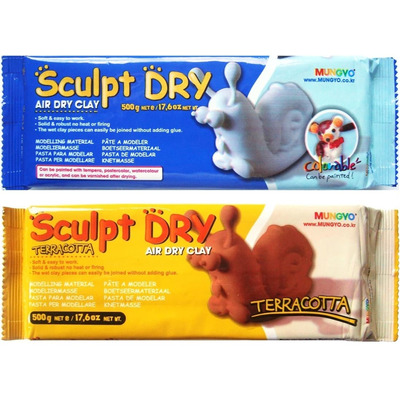 This clay is soft and easy for children to use for sculpting and for making three dimensional models. 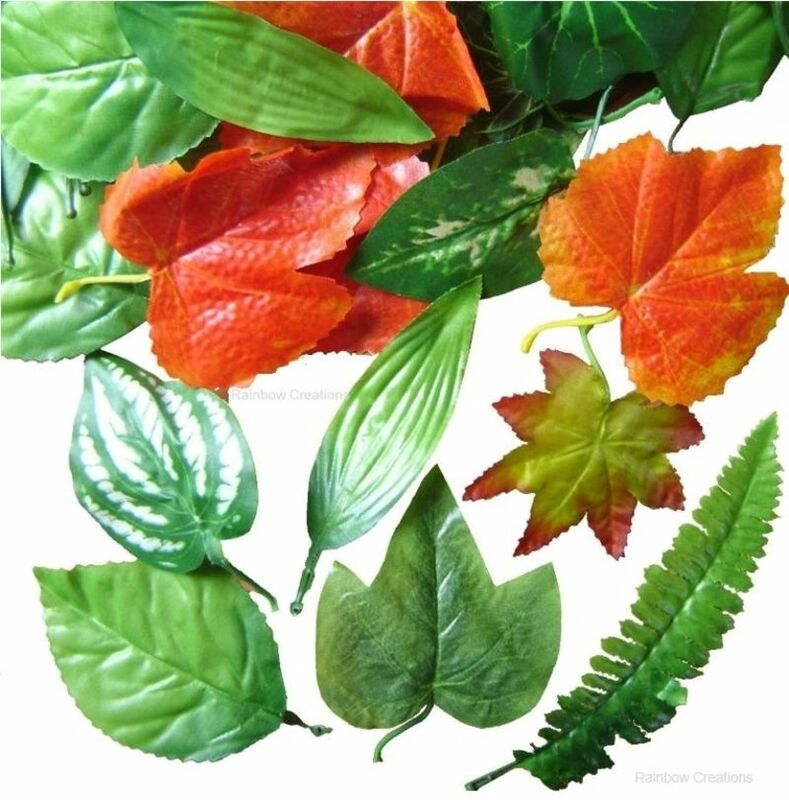 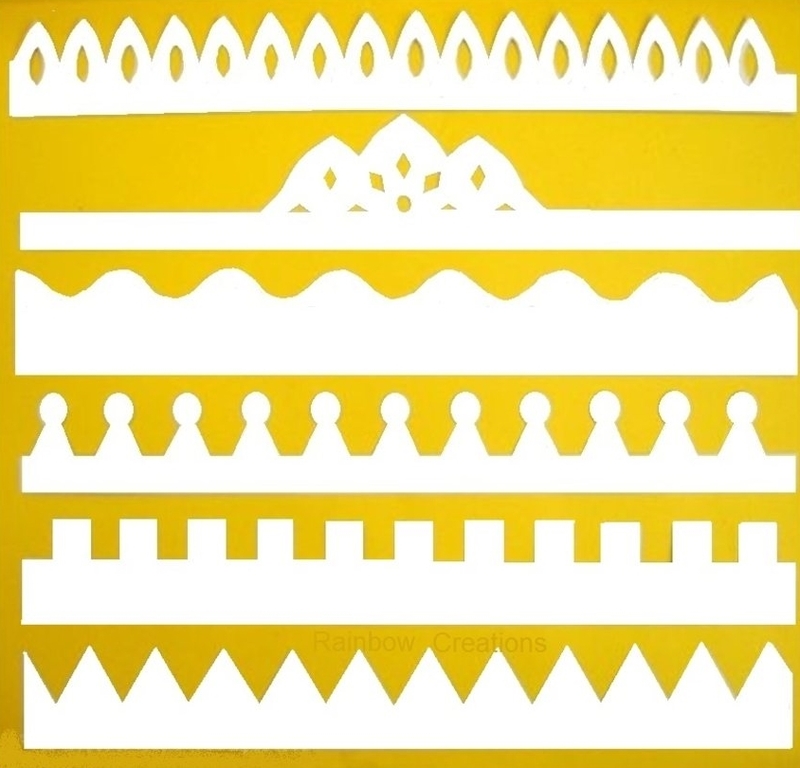 It will harden without the need for heat and once dry it can be painted with watercolour paint, acrylic paint or varnished.